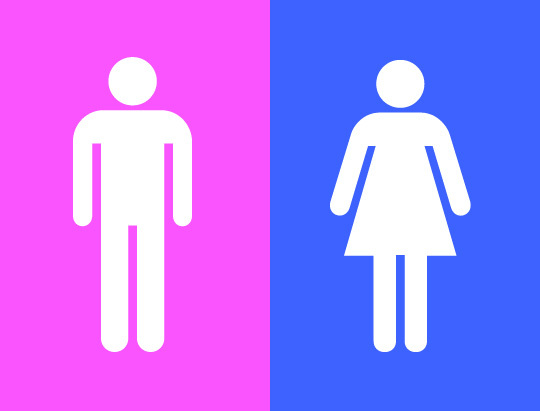 Australian schools could soon abolish use of the terms “boy” and “girl”. Victorian councils are responding to a study by Australian National University, which concluded that educators should avoid use of the terms “boy” and “girl”, the Herald Sun reported. Keeping in accordance with the study would also involve the banning of children’s toys such as Winnie the Pooh or Barbie figurines – both of which are products that promoted gender stereotypes, the study said.